The driving force behind Rebelephant is British-born developer and designer, Sam Read. Highlighted by internationally renowned publication Develop as one of the 30 under 30 to watch out for Sam has already tasted success as a key member of the HyperSloth team and their critically acclaimed first-person adventure, Dream. 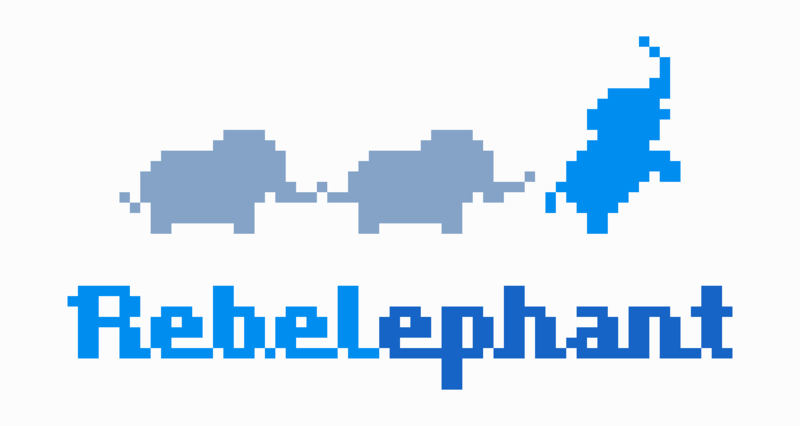 Owner of Rebelephant, Sam is responsible for the design, direction and coding of Mainlining.